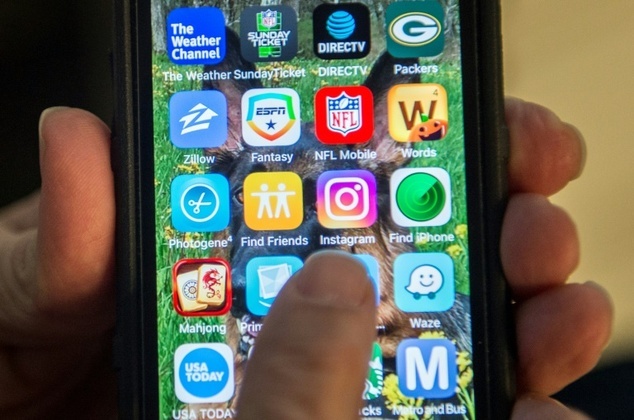 More than three-fourths of American adults now use a smartphone, helping to boost internet adoption to a record level, a survey showed Thursday. The Pew Research Center survey found 77 percent owning a smartphone in late 2016, more than double the level of 2011, when 35 percent said they used such devices. The rise was fueled by a ‘sharp uptick’ in smartphone use by those with low incomes and those 50 and older, Pew said.